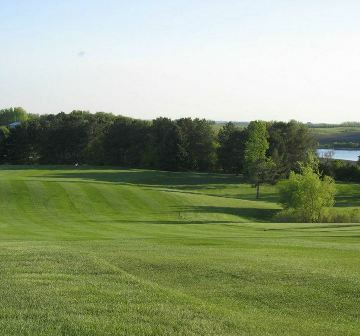 Pezhekee National Golf Course is a Resort 18 hole golf course located in Glenwood, Minnesota. Pezhekee National Golf Course first opened for play in 1967. 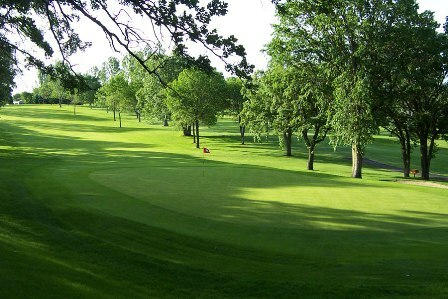 The course was designed by Bill Peters. Pezhekee National Golf Course is a scenic and demanding course. Seven lakes come into play on half the holes, and numerous sand bunkers have been positioned throughout the course. The greens vary in undulation but putt true. Even though the fairways are tree lined, they have generous landing areas. Pezhekee National Golf Course's bridge from the island green on Hole #11 to the tees on Hole #12 bends along the edges of the small prairie lake. The curve helps leave behind on Hole #11 any misfortune that may have befallen you getting to the island green. According to design of Japanese gardens and Chinese Imperial architecture, evil spirits can only move in a straight line - owing to their low intelligence - and cannot cross a curved bridge.